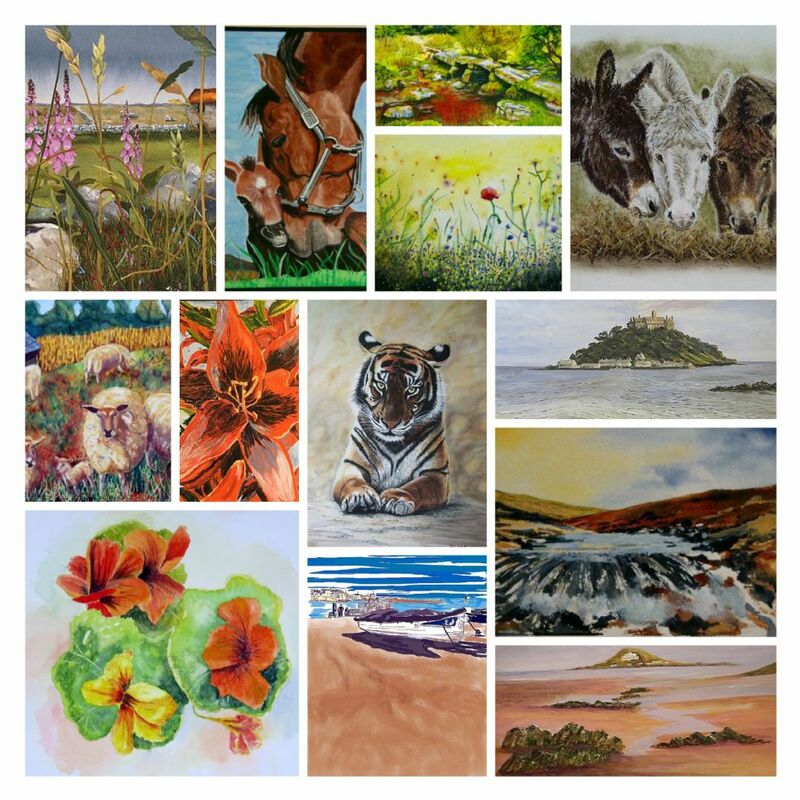 The Newton Abbot Art Group website stores very limited information about our site visitors. However we do use some external services which may store data about you. We list what we store and the external services we use below.